Synthetic fiber lifting Sling, polyester yarn - Nanjing Kaiyong Sling Co., Ltd. 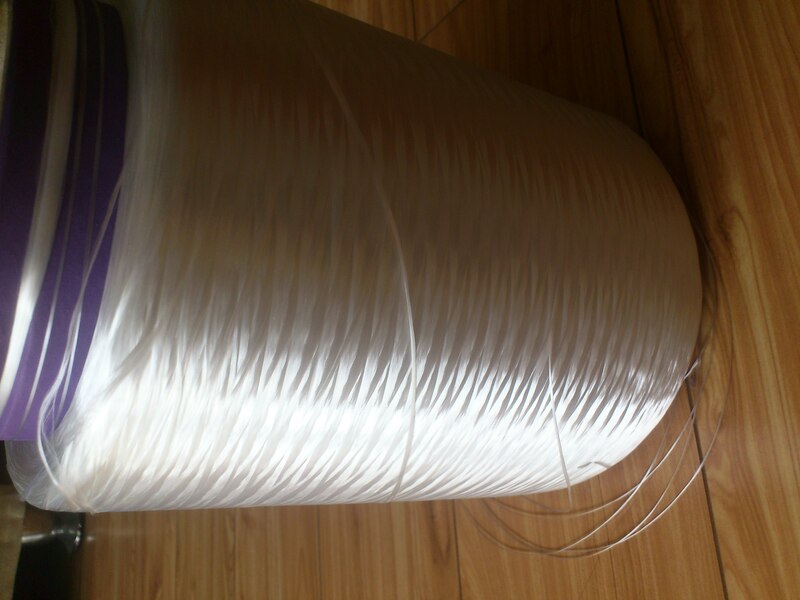 Synthetic fiber lifting sling is polyamide, polyester or polypropylene filament rope made from raw materials as a flexible member, and with the end piece consisting of a sling. It's lighter and more soft than the wire rope, chain slings and reduced sling reverse collision damage to the human body. While in the course of a shock, it will be non-conductive, no wear on the lifting surface. It is more widely used products in recent years.